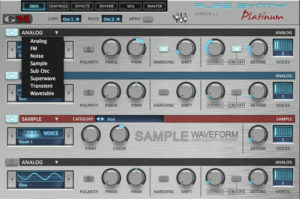 Pure Synth Platinum is an instrument powered by the UVI engine, which is a rompler and synthesis library. For all who doesn’t know. A rompler is an electronic music instrument that plays pre-designed sounds based on audio samples. Compared to samplers, you have only limited possibilities in this instrument to change a sound. 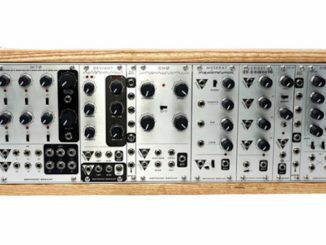 Pure Synth Platinum is more than a rompler because it features a complete synthesis structure on top. As mention already the complete synth engine is powered by the UVI engine which includes everything you need to create own synth sounds. On the interface, you have on the first page full control over the oscillators. 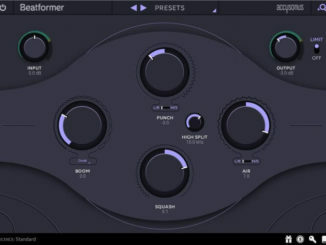 Here you can choose between sampled instruments (rompler) and a different pure Synthesis types. With 7 different pure synthesis technologies, Pure Synth Platinum offers a lot of sound design possibilities. On the second page, you have than more advanced features like different filters, envelopes for filter /amp and much more. On the next page, you have a complete multi-effect processor also best known from the UVI products. 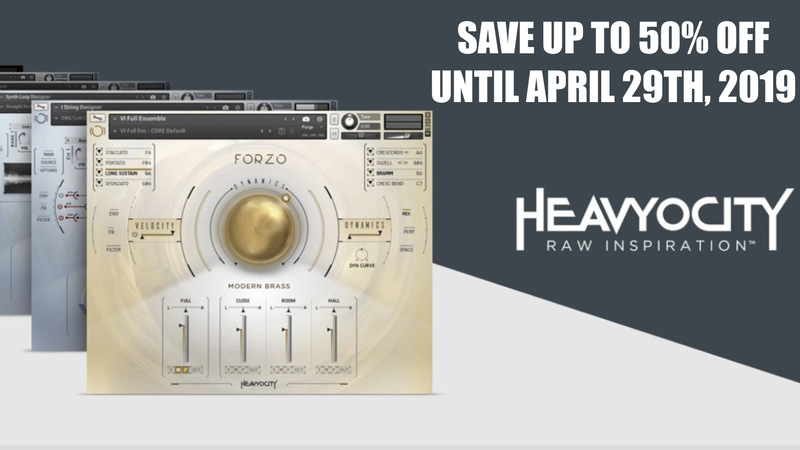 Here you can find a wide range of different effects like chorus, flanger, destructor, ring modulator, amp simulator, different delay, rotary effect, different reverbs (Sparkverb…) and much more. Further you have a complete reverb page where you can adjust all parameters of this effect. Beside the amazing sounding Sparkverb, Pure Synth Platinum also features a great sounding spring reverb. 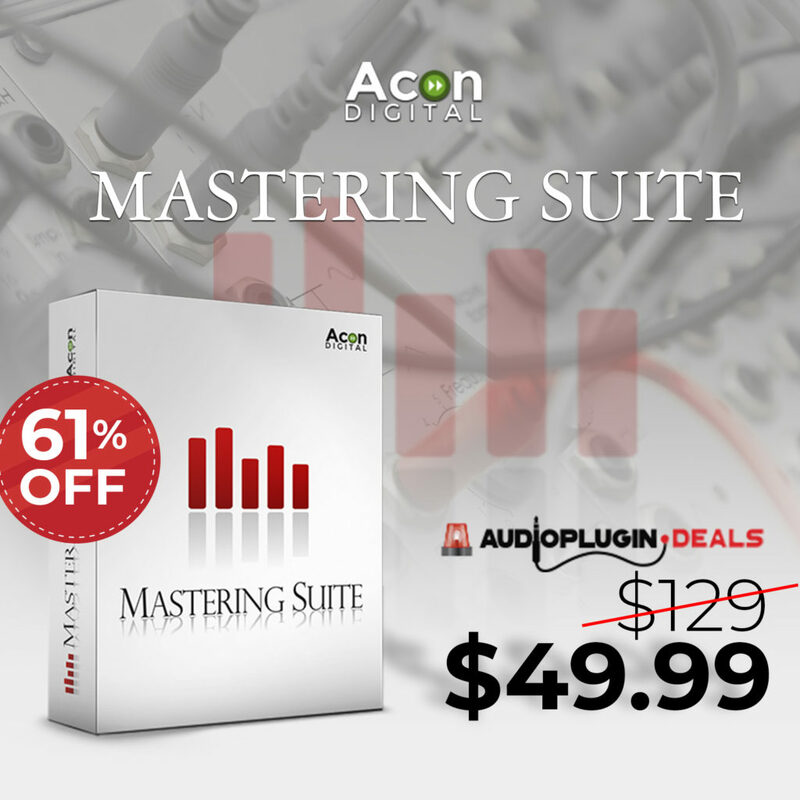 Than you have a full featured sequencer and a master section where you can add mastering effects to each sound. On the top of the interface, you have also a complete mixer section where you can mix perfectly each layer to one complete sound. 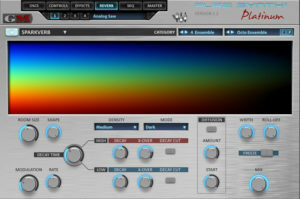 In my opinion, Pure Synth Platinum is a good sounding instrument that includes high-quality samples but also a very intuitive and easy designed modern interface. 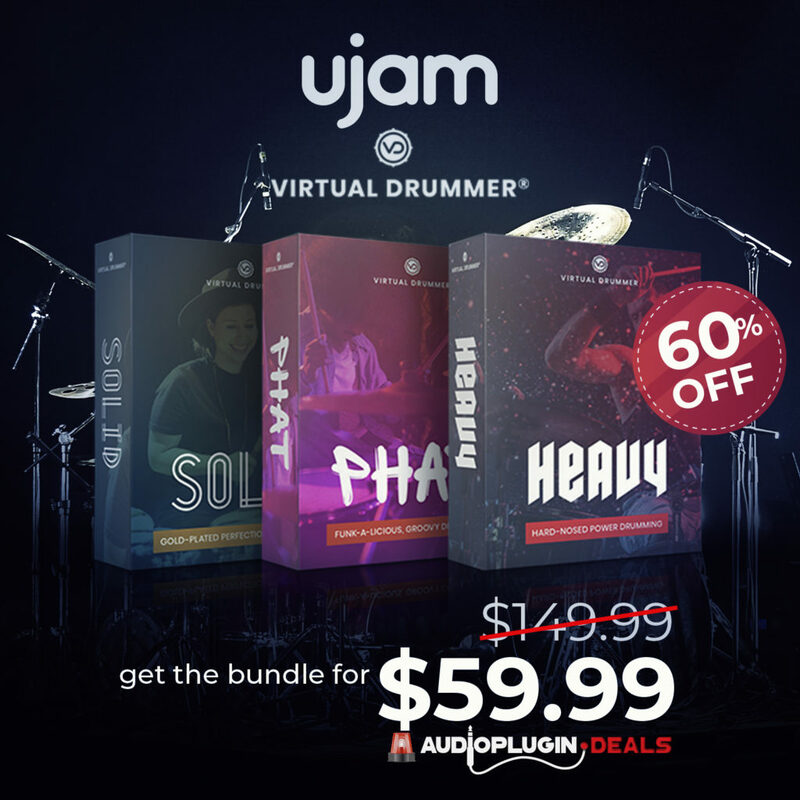 Musicians who are more focused on playing, this virtual instrument gives you a massive amount of different sounds from piano, orchestra, guitar and a lot of synth sounds. Users with a more sound design focus, can also play with the complete library but will be more satisfied to discover the complete interface. Really cool here, you can combine synthesis with samples without big efforts and create new sounds with multiple layers very quick. The included effects refine the sounds a lot and brings them to shine. Especially effects like the best known Sparkverb from UVI, allows to create big atmospheric shimmering sounds. In overall, a very deep and versatile sounding hybrid virtual instrument that goes behind classical sample libraries. 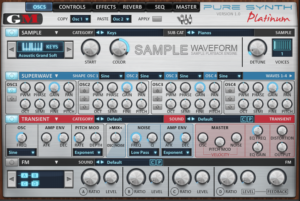 Thanks to the UVI engine, Pure Synth Platinum is just a static sample product but can be considered as full featured Synthesizer for Falcon or the free workstation plugins. 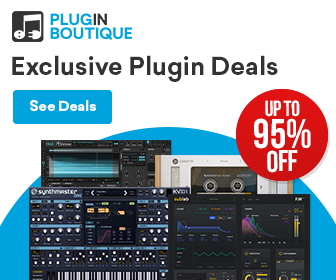 Only downside is the price of the Pure Synth Platinum which can be a bit lower, per example $99 – $129 USD instead of $199 USD. 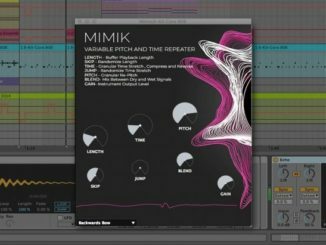 Mimik Is A Variable Pitch & Time Repeater Plugin By Puremagnetik!